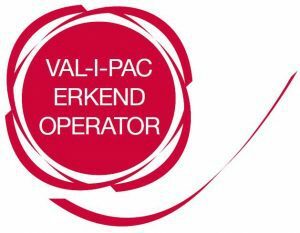 Val-i-pac collects the recycling and valorisation certificates for Belgian companies. This is done including the use of data which the Palletcentrale B.V. registers and passes to Val-i-pac. This means that you do not have to keep records of the excess pallets that you have collected from Palletcentrale B.V.
Valipac then forwards this data to the government. The Palletcentrale Groep B.V. is PEFC certified for its establishments in Moerdijk and Sas van Gent. 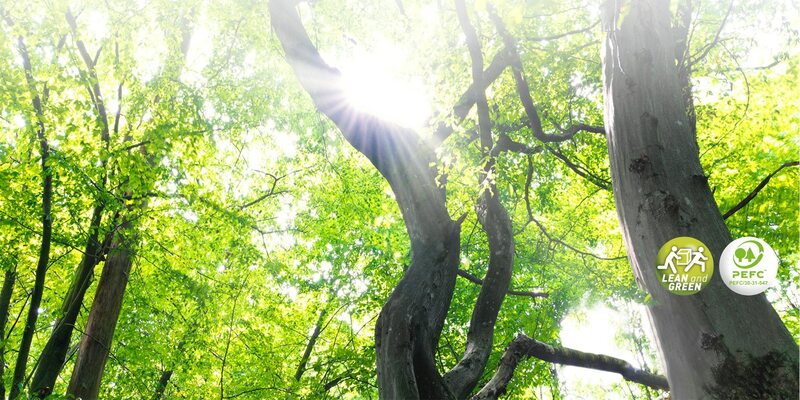 PEFC, Program for the Endorsement of Forest Certification schemes, is a worldwide, non-profit, independent quality mark to promote sustainable forest management. The ultimate goal of PEFC is that all forests in the world are managed in a sustainable way. The certification of the entire trade chain is called Chain of Custody. The Palletcentrale B.V. is the first in the world to receive the PEFC Chain of Custody certificate for the sale of used pallets. PEFC certified new pallets are delivered from our Sas van Gent facility. Palletcentrale Production B.V. produces all types of CP Pallets (Chemical Industry Pallets) in accordance with the Plastics Europe guidelines. Our registration numbers at Plastics Europe are CP845 and CP767. The Palletcentrale has a number of large ovens at several locations. These ovens are fired with our own wood chips. 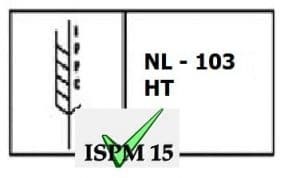 Our registration number for the branch in Moerdijk is NL103 and our registration number for our branch in Sas van Gent is NL203. Our membership of the SMHV includes periodic checks by SGS. The Palletcentrale received the Lean and Green Award from the Ministry of Environment and Infrastructure. The goal of Lean and Green is to achieve a CO2 reduction of 20% within the next 5 years. 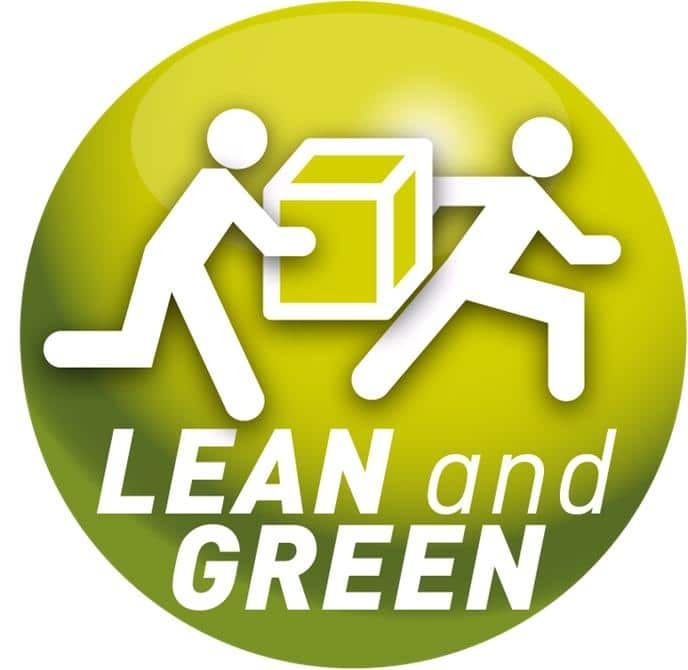 The Palletcentrale is the first pallet supplier that has been able to join this green organisation. The Palletcentrale received the award for the efforts the company has made to make its logistics more sustainable, by focusing on the Green Footprint, Sustainability and reducing its CO2 emissions. The Palletcentrale B.V. sorts and repairs all Euro pallets according to international EPAL requirements. 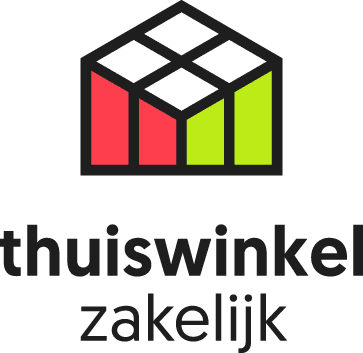 This means that we, Palletcentrale.nl, are certified by the Foundation Thuiswinkel Certification. This means that the methods used, as observed during the certification, is in accordance with the following 8 certainties. (Re) certification takes place annually.